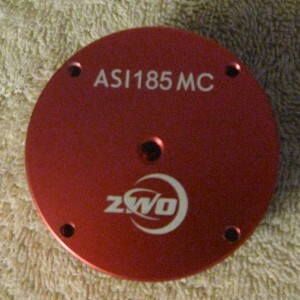 This is a ZWO ASI185MC dedicated astronomy camera. 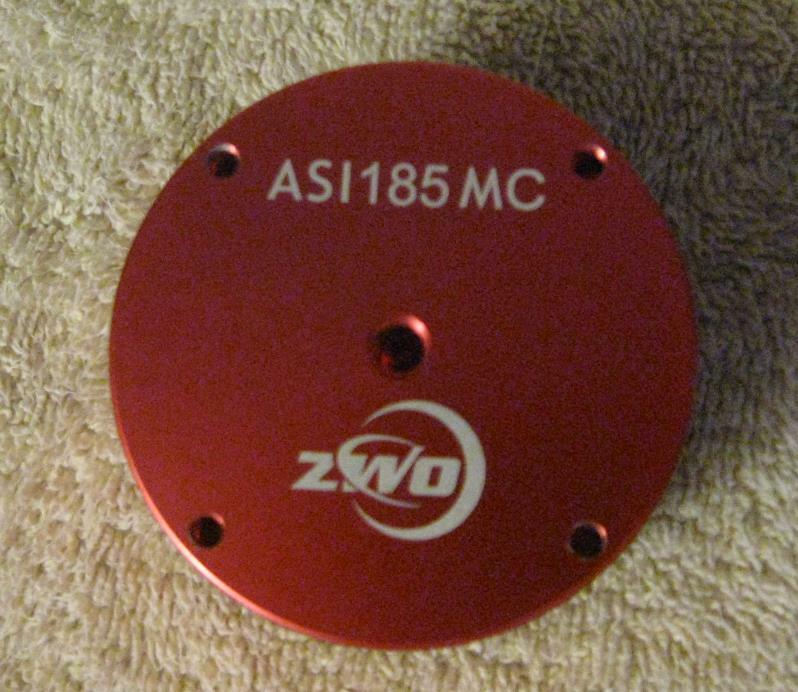 As described on the vendor's webpage (https://astronomy-im...asi185mc-color/) this RGB camera features a 1/1.9" sensor outputting at 12 bits. 2.3M pixels each of 3.75x3.75 microns, read noise 3.3e- (that's rms read noise at 0 gain; rms read noise at 250 gain is 1.4e-), 3.0 USB throughput, and the list goes on. In short, whether you do planets or deep sky, or both, and you need a sub-$1000 solution, this camera will deliver. I personally found it a joy to use in the lucky cam mode. Condition is excellent. 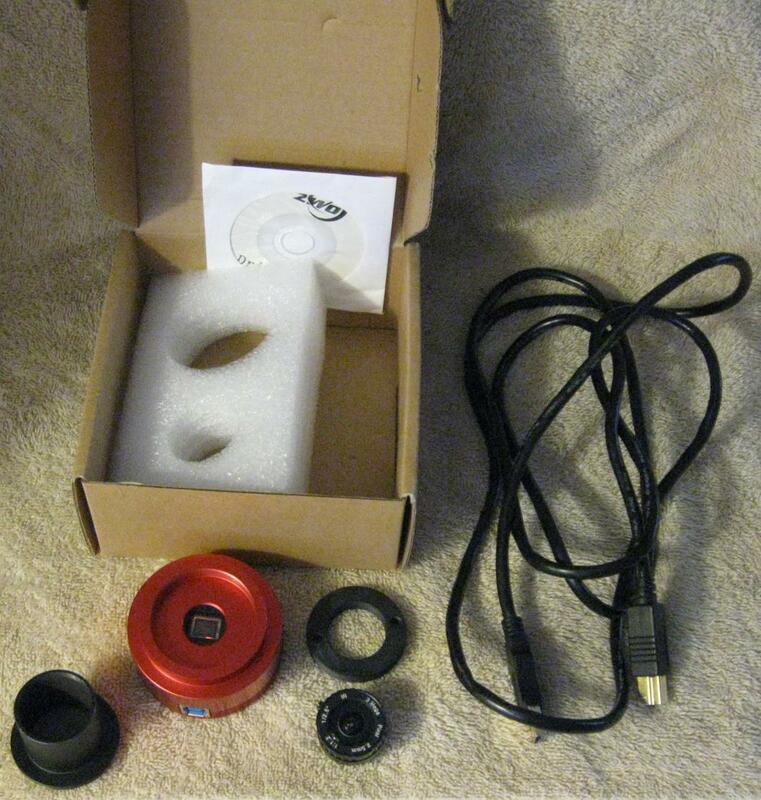 Comes with all parts: camera, all-sky lens, 1.25" adapter (camera goes into your focuser just like a 1.25" eyepiece), USB 3.0 cable, mini CD, network cable, and original box. I will also supply you with recommended gain settings for SharpCap and FireCapture. 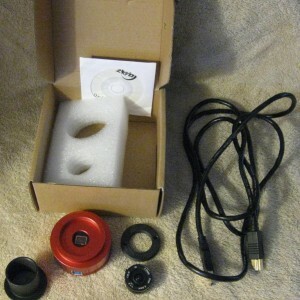 $290, shipping to the CONUS and Paypal included. Want shipping outside the CONUS? PM me. So why am I selling? I don't have the hardware needed to make best use of this camera and need to downgrade. 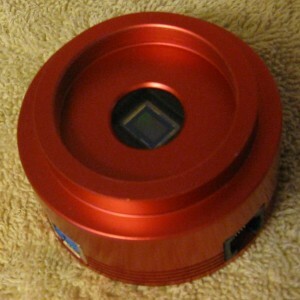 In order to take lucky-cam video on planets - something this low-noise camera does extremely well - you want a computer with USB 3.0+ ports and a large SSD drive to handle the enormous amount of data. 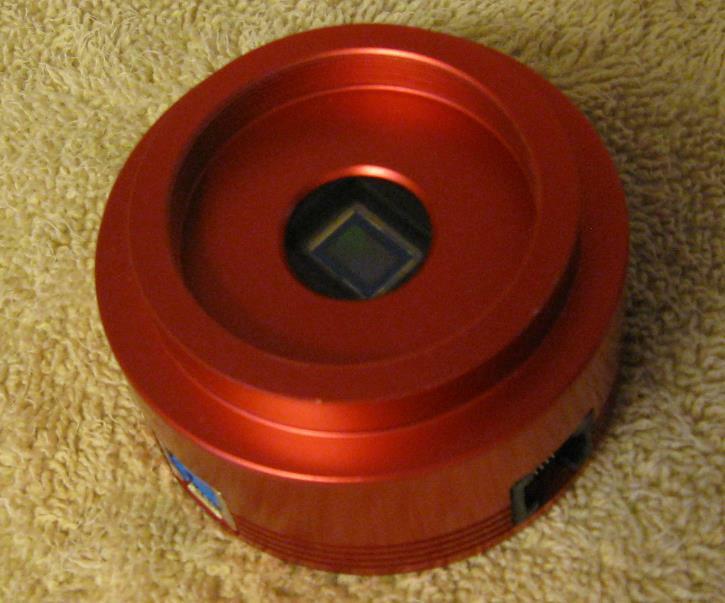 For deep-sky, you want a telescope with short or medium focal length - preferably sub-1200mm taking your focal reducer (or Hyperstar setup) into account - and excellent tracking.